ANN has reported on the ongoing issues between the National Association of Flight Instructors (NAFI) and a growing segment of its membership since last fall. The issue arose last October when the NAFI Board and a group of its members (organized under the name of "TBO-NAFI") found themselves in conflict over a number of issues. The TBO-NAFI group claims that EAA and others within the aviation industry, NAFI included, apparently remain on a 'self-destructive path.' At issue, TBO-NAFI claims the absence of member participation; a lack of transparency in the NAFI's Board selection process, governance, administration, and financial management; and mismanagement of the flagship Master Instructor program. Moreover, the Board's unilateral termination of its two most-recognized and productive members, Sandy & JoAnn Hill, and its disregard for, and alienation of, TBO-NAFI and the hundreds of members it represents, collectively demonstrate that the NAFI Board is failing. Strong words... and yet we have feeling that this matter is drawing to a close that may result in a permanent split of a large segment of the CFI community from the elder NAFI organization. The following statement, submitted by TBO-NAFI organizer Rich Stowell, is but one more shot across the bow in the continuing war of words between the two camps. Is NAFI Misappropriating Its Members' Work Product? NOTE: The views expressed in the following editorial are strictly those of the author and do not necessarily represent the views of any other individual or organization. The escalating problems with NAFI and the Master Instructor (MI) program have reached new heights as manifested by NAFI having hired a law firm to fight the Hills, and possibly others. This editorial considers the primary issue underlying NAFI's demands: ownership of the MI program's intellectual property (IP). This editorial concludes that such IP is largely owned by Sandy and JoAnn Hill and others, and that NAFI's claims are erroneous, unenforceable, and frivolous. Consider the following timeline of the Hills involvement with the MI program and their (uncompensated) development of IP, which the Hills permitted NAFI to use on a nonexclusive, royalty-free basis. 1995: Began research & development of a flight instructor (CFI) accreditation program. 1997: Launched the Master Certificated Flight Instructor designation, initially called the "Master CFI" program. 1999: Changed the program name to the "Master Instructor" program. Added the Master Flight Instructor for ultralight instructors, and the Master Ground Instructor designations. 2000: Developed an appeal process for denied applications. 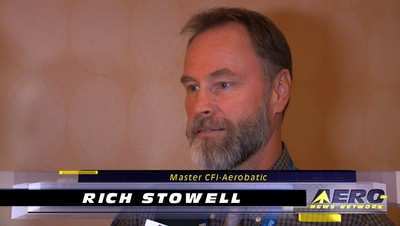 2001: Explored the Master Instructor Emeritus designation, and coordinated and launched the Master Aerobatic Instructor designation program with Rich Stowell. Pursued CFI renewal through the FAA using MI accreditation. 2002: Helped facilitate FAA consideration of the MI designation. FAA subsequently granted CFI renewal via the MI designation. 2004: Explored the possibility of MCFI-TAA, MCFI-SP, and MIE designations. Revised the application package. MI designation permitted to count toward a Gold Seal. 2008: Began work on a CFI accreditation (non-Master) program and finalized the Emeritus program, both with input from the Members Professional Standards Committee. Negotiated with the FAA for WINGS credit for MI designation. The fruits of the Hills' labor: to date, nearly 1,300 Master Instructor portfolios have been reviewed by or under the supervision of the Hills. Additionally, the last thirteen National Flight Instructors of the Year have been Master Instructors. Throughout the above process, the NAFI Board contributed no tangible work product to the MI program. The NAFI Board neither hired, nor compensated the Hills for any of the time and effort they invested in R&D for the MI program. Nor did the Board entertain any vote to approve or to disapprove anything the Hills developed pertaining to the MI program. In 2000, the Hills, doing business as "Two Hills Aviation," signed an agreement with NAFI to administer the MI program for compensation. The duties and responsibilities of Two Hills Aviation under that agreement were quite narrow: "to review all applications [including] processing of applications, collection of application fees, record keeping, evaluation of applications and initial notification to applicants..." The tremendous work done by the Hills in the years preceding the agreement, and subsequent program development work, were well-outside of the scope of Two Hills Aviation's contractual obligations. Again, the agreement was limited to "receiving and reviewing applications." In sum, whether the law ultimately recognizes the Hills' ownership of some or all of these things, we all know the truth: This IP is the rightful property of the Hills! In contrast, what approach has the NAFI Board taken? The Board claims as their own that which is not theirs, asserting that what is the Hills' is theirs. This is sadly consistent with this Board's "business as usual" approach-harboring an arrogant sense of entitlement; acting with unwavering self-interest; producing nothing of value, but instead expropriating the work of others and claiming it as their own. Whether you support the Hills, or are among the handful who don't, we should universally agree that one's IP deserves respect and protection. In contrast, NAFI seeks not only to misappropriate the Hills' IP, but also to take away the Hills' right to earn a living and prevent them from doing what they have done for decades: working among, embracing, encouraging, and lifting-up other educators. NAFI's apparent disregard for the IP of its members isn't confined to the Hills. Others who have similarly permitted NAFI the royalty-free and nonexclusive benefits of their work product are in NAFI's crosshairs. 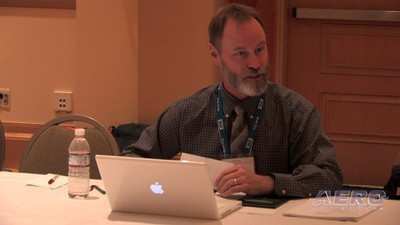 Take the case of Master Instructor Ron Galbraith, who established an independent website supporting the Master Instructor program (www.nafimasters.org). Galbraith registered and paid for (and continues to pay for) the domain name and web hosting. He developed and continues to maintain the website, often with content authored and provided royalty-free by the Hills. At no time during the more than two years that the site has been active did the NAFI Board (notwithstanding their express knowledge of the site) approve, object to, or direct Galbraith's activities. 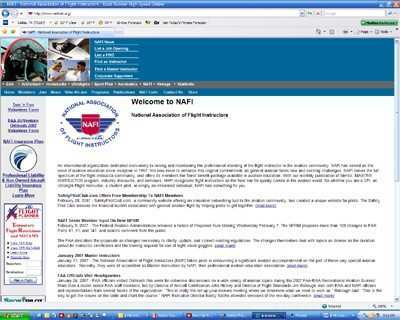 At no time did Galbraith receive compensation from NAFI for commissioning or maintaining the website. Galbraith never entered into any agreement with, or assigned any rights to NAFI for any of these activities. Yet in the demand letter received by the Hills, the Board has demanded that the website owner "assign the website to NAFI." 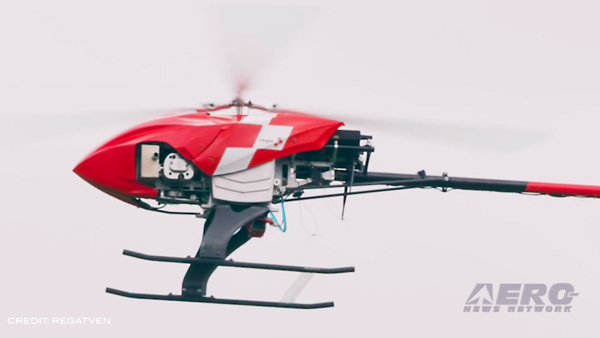 Finally, consider the work product and IP of NAFI member Rich Stowell. Stowell was the principle author of the Aerobatic Instructor designation program, which started with R&D work on the Master Aerobatic Instructor (MCFI-A) designation in 2000, through its launch in 2001, and carried through to a broader program initiated in April 2008. 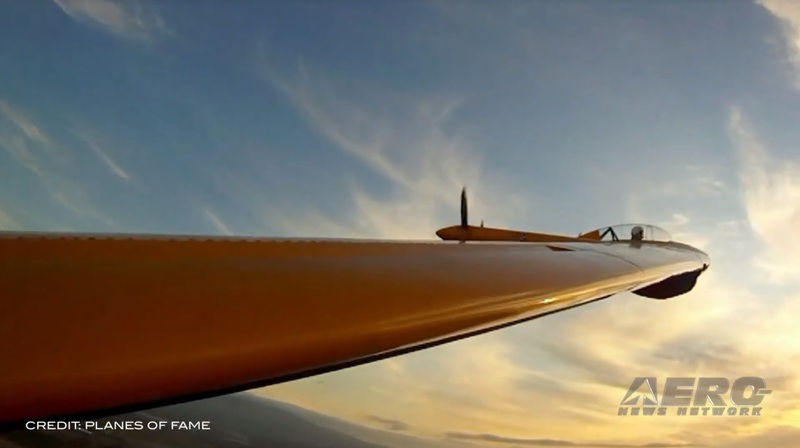 Stowell permitted both NAFI and the International Aerobatic Club (IAC) to benefit from the nonexclusive, royalty-free use of his IP. Stowell was neither commissioned nor compensated by NAFI or IAC to develop the program. Ultimately, NAFI's attempts to subvert and exercise control over the MI program and associated IP will fail. Even in the highly unlikely event that NAFI succeeds against the Hills, the IP of other contributors has not been secured by NAFI. 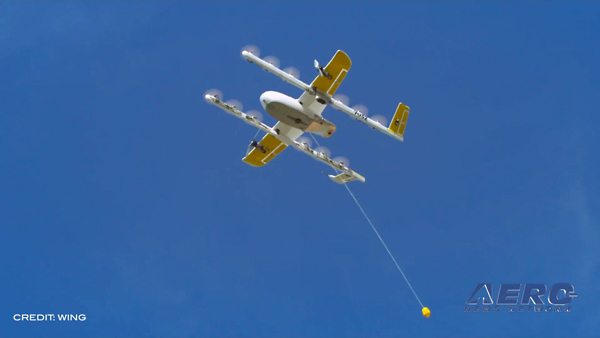 This will invariably prevent NAFI from continuing its current campaign, or at least it could become the subject of an intractable legal dispute-causing further (if not fatal) hemorrhaging of NAFI resources and good will.